Breast cancer is the most common type of cancer diagnosed among women in the United States. It is second only to lung cancer as a leading cause of cancer death in females. The National Cancer Institute estimated that 230,480 women were diagnosed with breast cancer in the US in 2011 and 39,520 women died from it. And the scary part is anyone can get cancer. There is no single diet, food, or nutrient that will keep you from getting cancer. However, in the same way that wearing a seatbelt may protect you from being injured in a car accident, eating certain types of food may help to protect you from developing many cancers, including breast cancer. 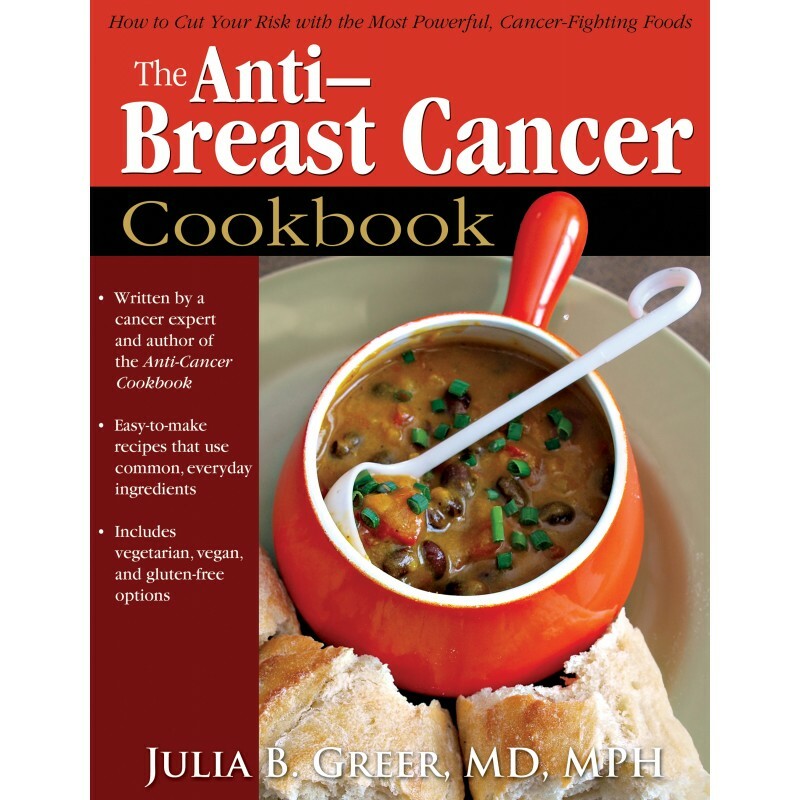 Dr. Julia Greer - cancer expert and author of The Anti-Cancer Cookbook - pulls together everything you need to know about breast cancer and the foods you should eat to protect you from developing breast cancer. She shares her collection of more than 200 recipes for sauces, main courses, sandwiches, breads, desserts and beverages - many of which are vegan or vegetarian and over half are gluten free. All of the recipes are made from common everyday ingredients chock-full of powerful antioxidants that may significantly slash your risk of developing breast cancer. 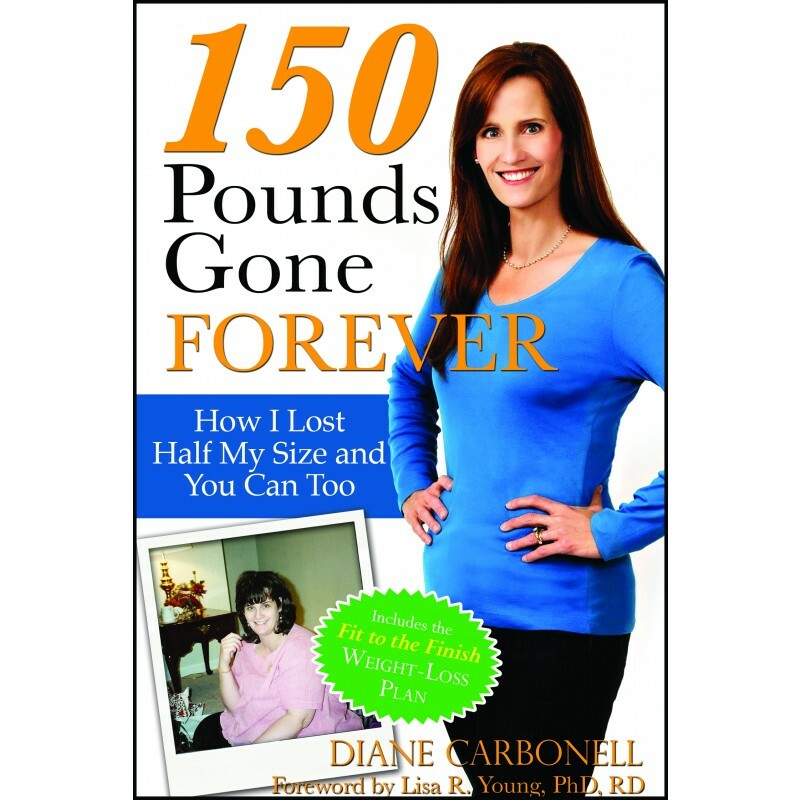 Featured in SHAPE's "12 Pasta Dishes Under 500 Calories"